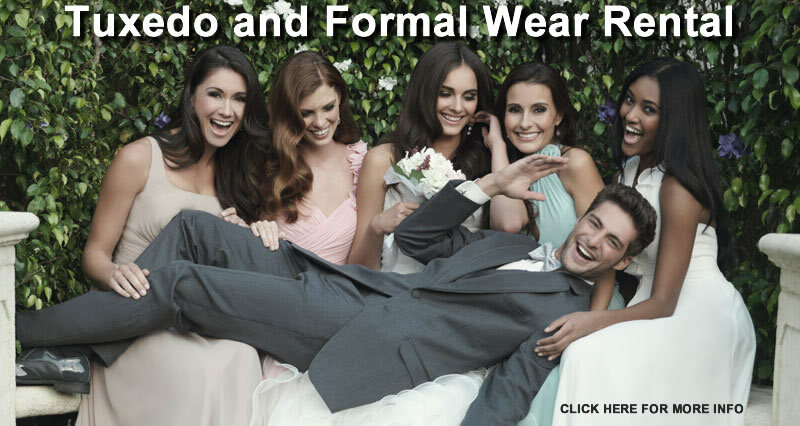 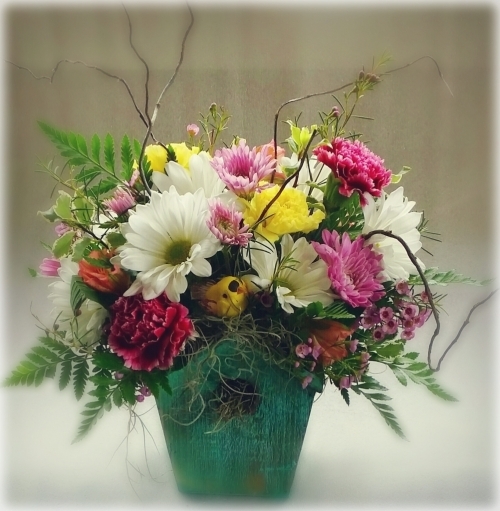 superior quality flowers for any occasion. 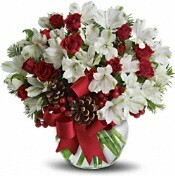 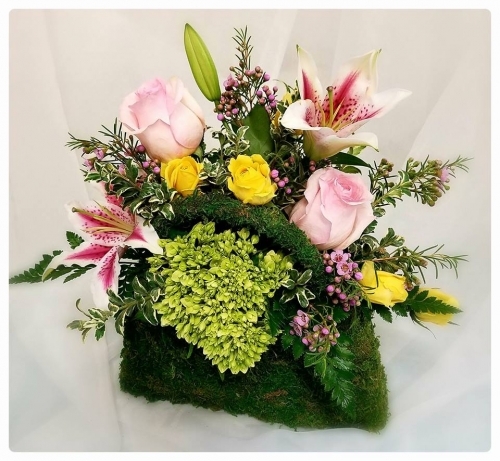 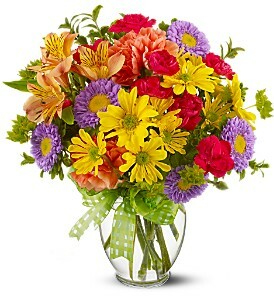 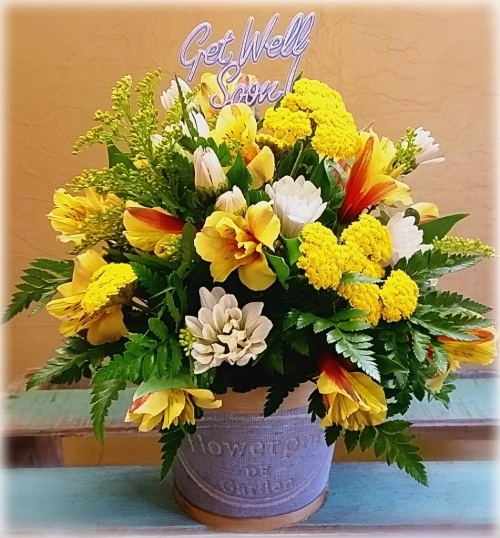 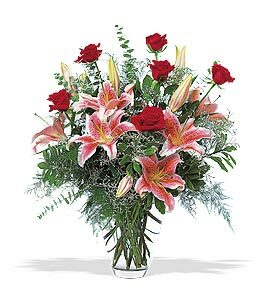 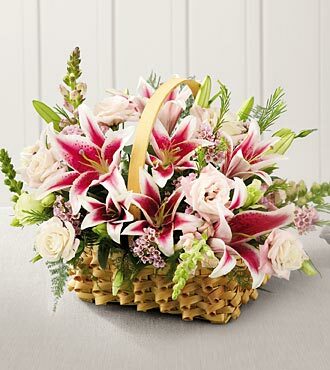 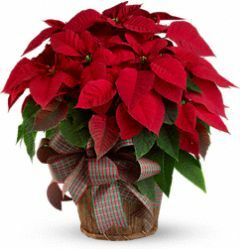 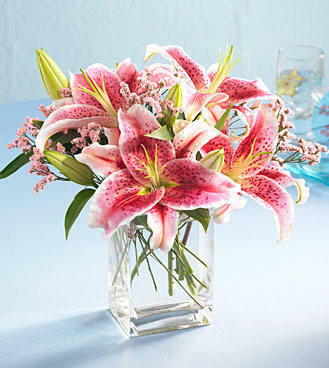 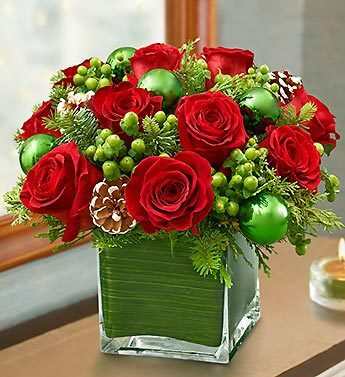 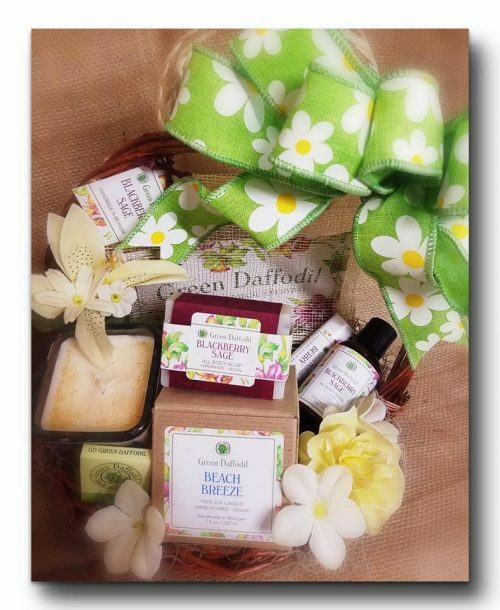 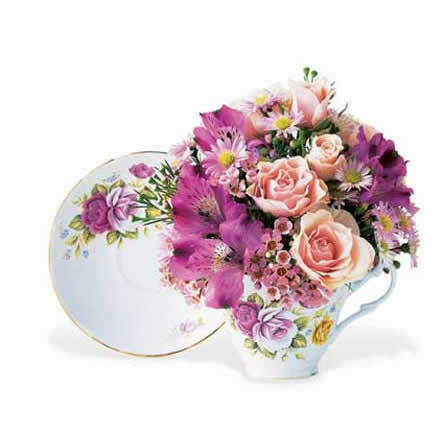 Ocean Breeze Flowers & Gifts is your one-stop shop for all your floral needs! 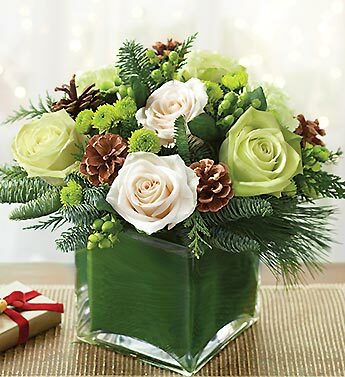 No matter what the occasion is, we have the ideal gift for you to send to loved ones, friends or that special someone in your life!